If we didn’t answer your question, feel free to contact us. We love educating prospects! How much does it cost to create brand? First off, it’s not a cost. It’s an investment. Why is that? Because you will get a return on investing in your brand. In most cases, branding services require an investment anywhere from 3-10% of your annual gross revenue. We tell prospects to budget anywhere from $5000 or more depending on the scope of work required. Payment of the project is done based on milestones or over a certain amount of months. What ROI can I get from Branding? I have seen increased sales & referrals occur to clients after they launch their new image and brand. Their perception increases. Customers become more aware. Customers find their new image more appealing to their needs. Business owners and employees shift mentally. There is increased engagement from staff. Owners become inspired once again. They no longer see themselves as the ‘little guy’. They are more confident. They become proud of their image. If you are looking for revenue gains and other numbers and statistics, please call us. How long does it take to brand my company? Branding can take as quickly as 1 month to complete. Generally, each project takes 1-4 months and can carry on for 12 months or more depending on the complexity of the project. Business owners are required to be involved with the process because our approach is very collaborative. You say you only do branding but I see logo designs, websites and other designs you've created, I’m confused? What you are seeing is additional work created after the branding is completed. We do not take on clients who are looking for one-off projects like a logo design, website, etc. This approach to branding does not work for us. We work from the ground up. Starting with your brand. This is foundational work that is very important to get right before you create your logo, website, brochure or marketing strategies. If we did it the opposite way, we would be developing very fragmented work that confuses the customer and the company owner. So yes! We do design other marketing materials like logos, brochures, websites, etc. But ONLY when the brand has been developed first. Do you do all of the other work yourself? No. We very good at branding and logo design. When it comes to website development, marketing strategy, writing, SEO, etc. We bring on trusted partners to do this work. We have working knowledge in these areas so we can ensure that our clients are being served well. It allows us to communicate with our partners and create a level of accountability. That is as far as it goes. A jack-of-all-trades is a master at none. Just so you know, we work with some of the best and most innovative contractors out there. These are people we trust and work very well with. They are experienced and knowledgeable. When we bring them in on your project, you are working with the business owner, not an inexperienced employee or oversaturated team of jack-of-all-trades-types. You are tapping into a network of high-level experience and knowledge. Is branding REALLY that important? Sounds like a lot of BS to me. Before we answer, take a look at any big name brand. Now think about their logo. You can instantly recognize it am I right? Want to know why? Because it is unique. No one else looks like them. Now think about that same brand and tell me how it makes you feel? There are emotions and stories running through your head am I right? Maybe some smells, memories, or tastes? Does your company have this type of impact on its customers? You might have some already but you can compound it significantly by refining your brand. We can show you how-to do it. How come logo design is so expensive? What is the difference between branding and logo design? If you are thinking of branding your company, it's important that you research before you invest in your brand. Learn more about us and branding and design. 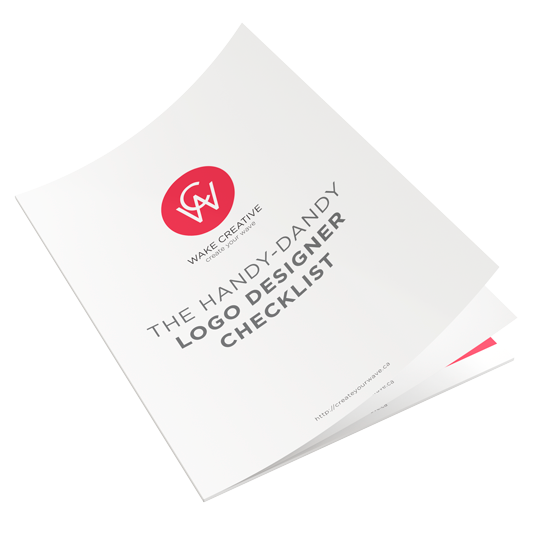 Sign up for our weekly newsletter and we will email you this educational checklist on how-to hire a logo designer. We will also include another fantastic gift and links to more information so you can make an informed buying decision.